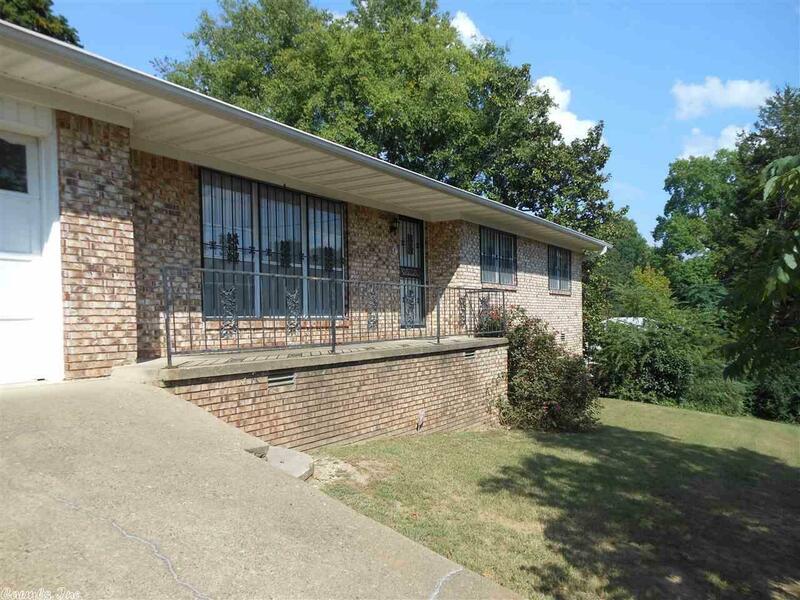 All brick home with central heat/air located on great lot with big backyard. Large laundry room. Two car garage......this home is a great buy. At this price there's plenty of room to update and have a very nice home.